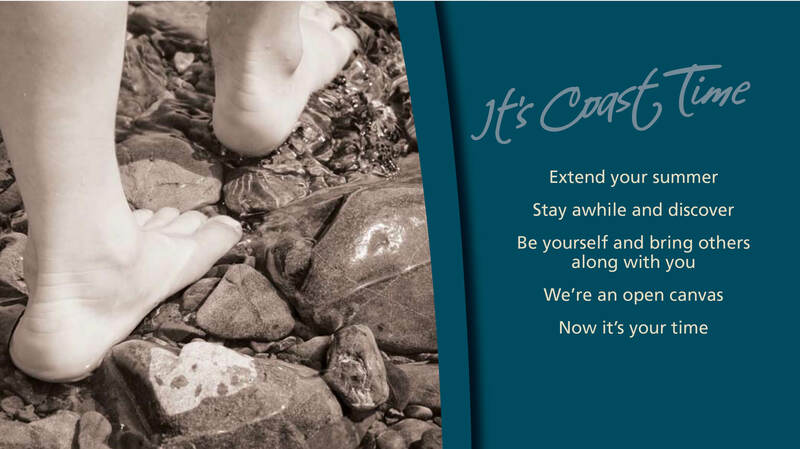 An organisation, business or even a community will naturally have an identity. In other words, people involuntarily or otherwise, create perceptions based on experiences. If your organisation needs to flourish and prosper, it can pay handsome dividends to carefully consider your brand identity and the impact it has on your success, or otherwise. Flightdec operate robust planning and development models for brand identity development and always advocate for a thorough consultation and briefing process to build the foundation for a sound brief. Finally, but not least, quality thinking and design is what makes it work. Take a look at some of our work, and if you’d like to know more about how we can help you, contact us anytime. 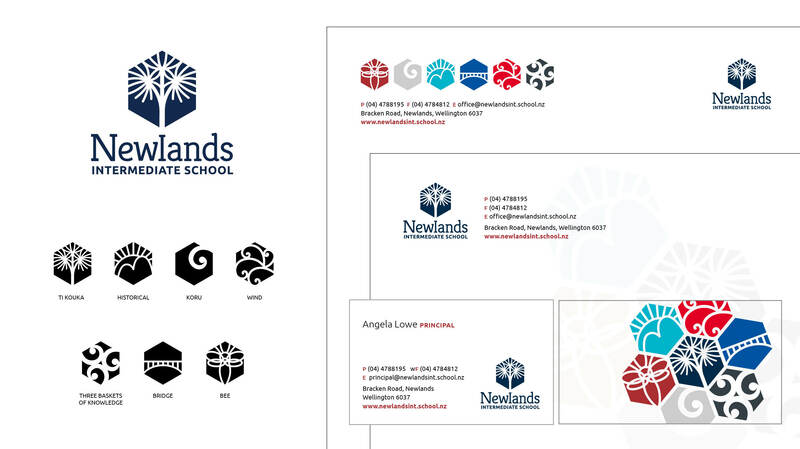 A top-to-bottom identity programme for Newlands Intermediate School. 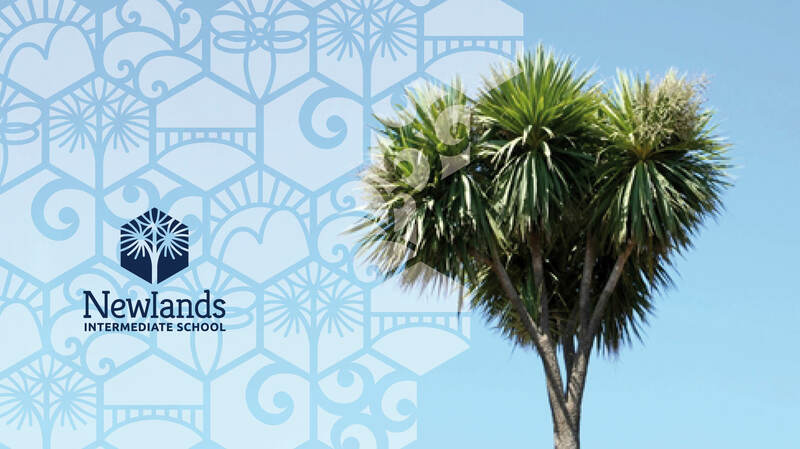 Ti Kouka is a visual school feature that sits in the centre of the schools physical surroundings. It symbolises resilience, growth, flexibility, independence, strong fiber, strong heart, national identity, life and integrity. Identity and collatoral design work for Agenda Marketing. 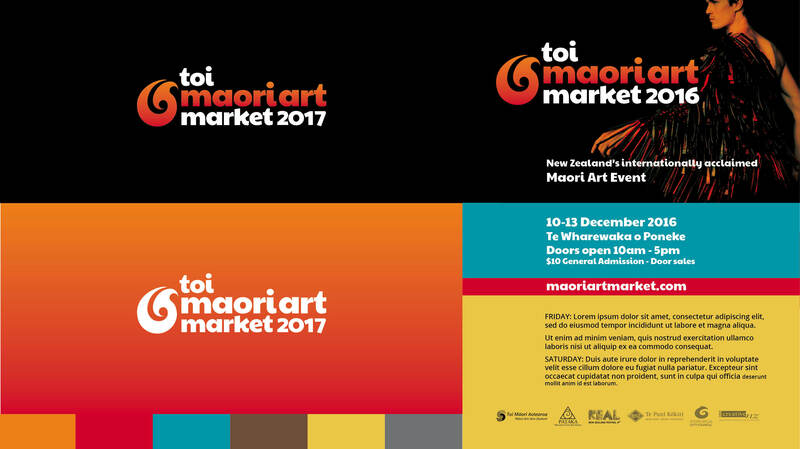 Toi Maori Art Market showcases and celebrates Maori art and culture, achievement, enterprise and creativity. Flightdec designed a corporate identity for the Toi Maori Art Market which included logo, brand colours, typeface and basic layouts that can easily be applied by the client to all print and web material. 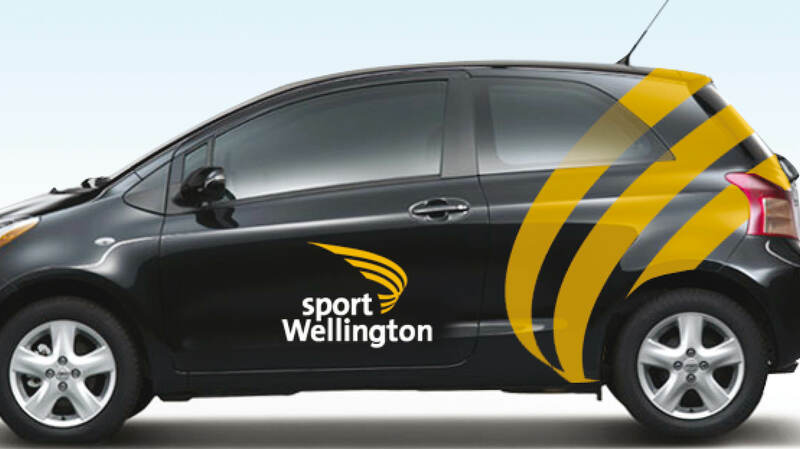 A comprehensive identity programme for Sport Wellington. 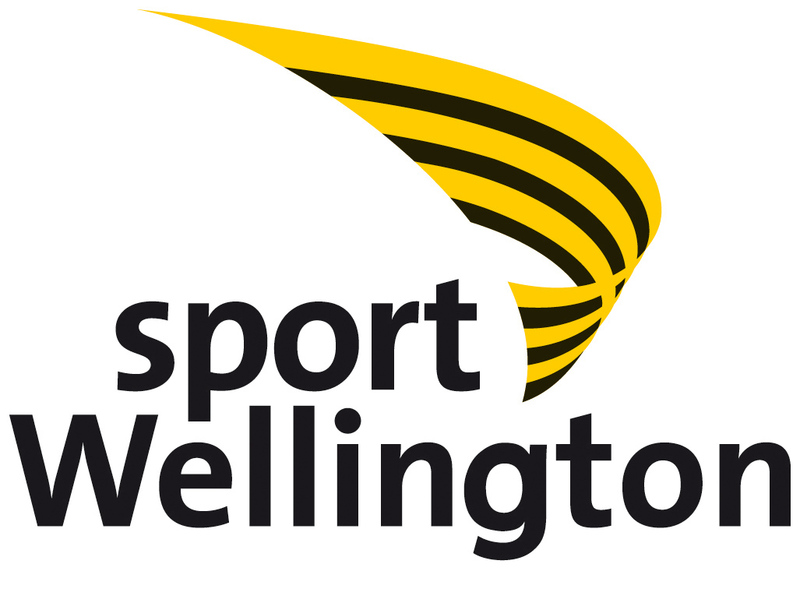 Sport Wellington is the independent body for sport and recreation in the greater Wellington region. Flightdec created a complete suite of elements following an extensive consultation and briefing process. 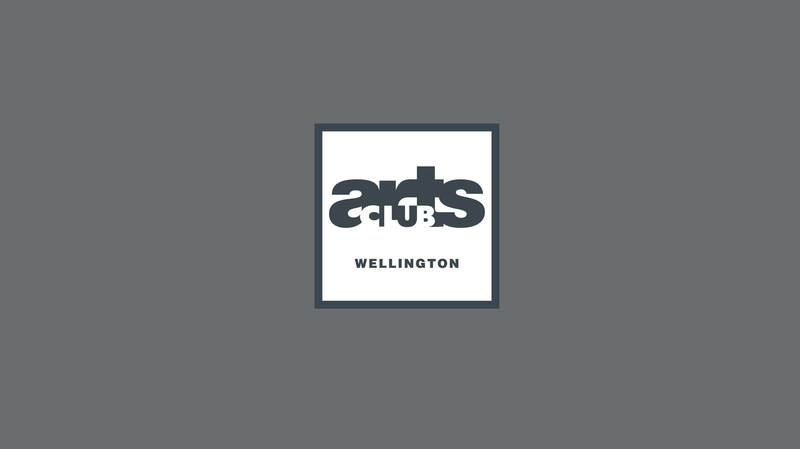 An identity for Arts Club Wellington was created for the Wellington Medical Research Foundation (Research For Life). Arts Club encourages membership from arts lovers and those prepared to support quality medical research. 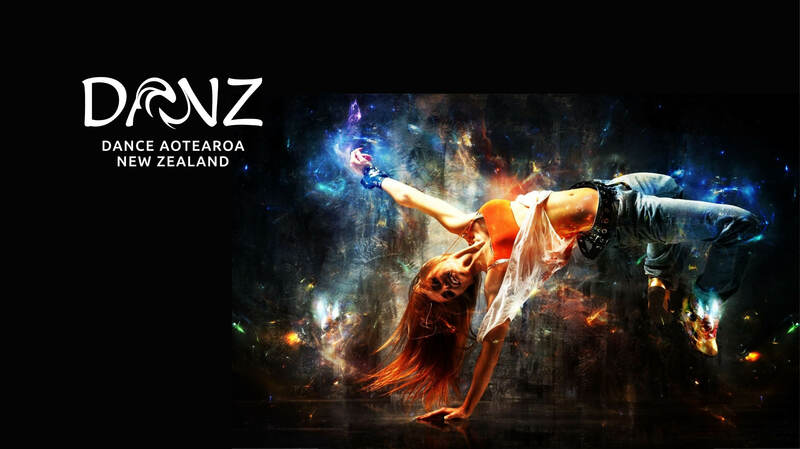 A full identity programme for DANZ (Dance Aotearoa New Zealand). 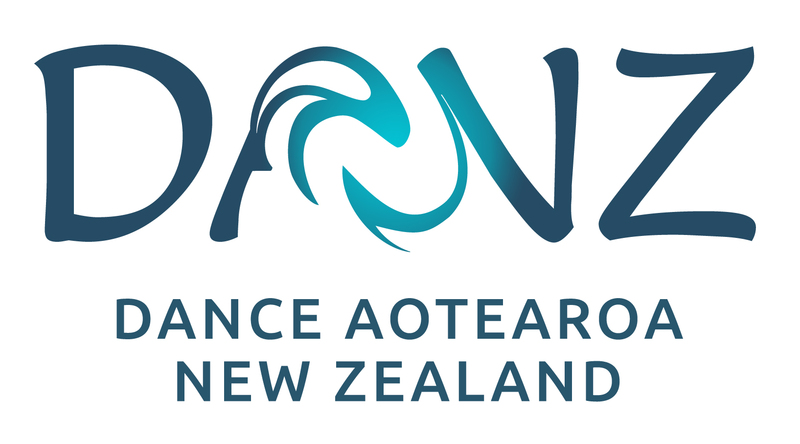 DANZ promotes dance and the provision of services to the dance sector in all its diversity, and seeks to make dance visible. 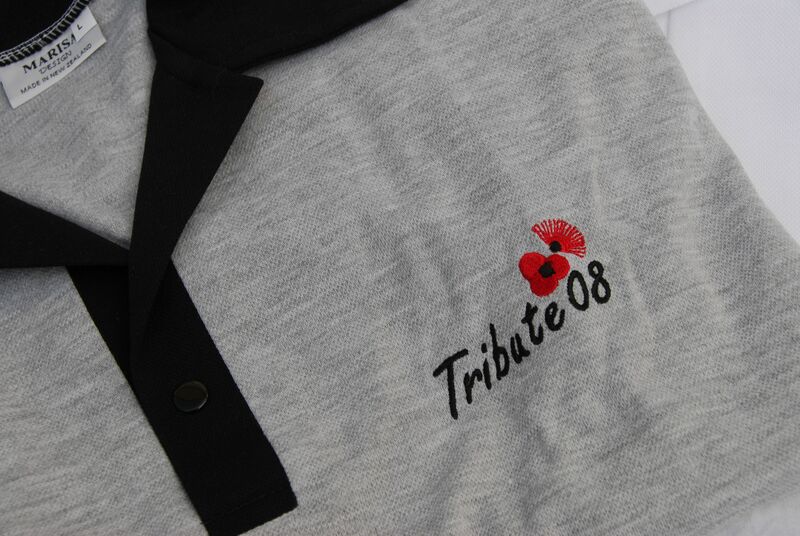 Identity, communications and online support for Tribute08. 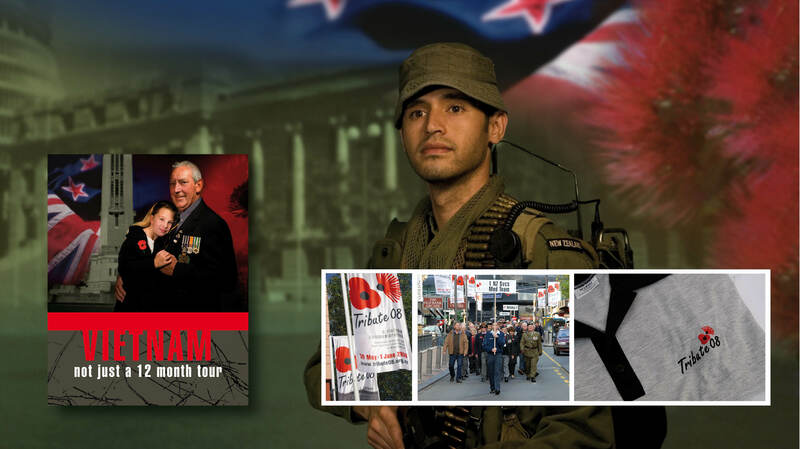 With funding from the New Zealand Government and event management by Agenda Marketing, Tribute08 brought together veterans and the public for a weekend of commemorations and recognition of service and sacrifice. 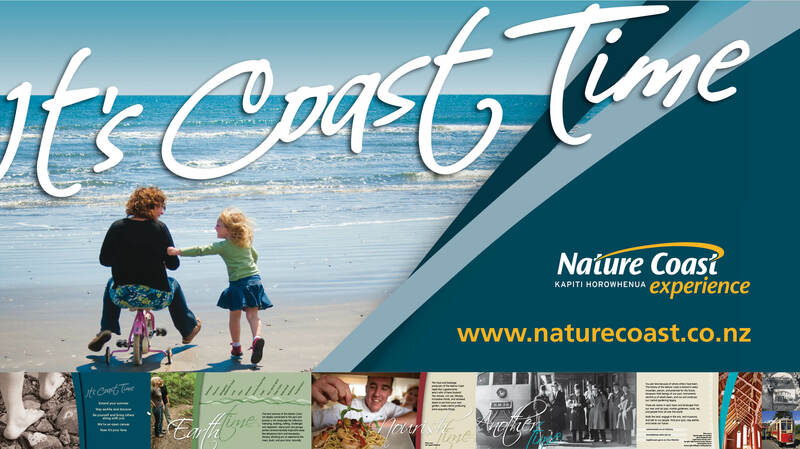 Identity and communications elements for campaigns to promote Kapiti's Nature Coast. Kapiti is unique in New Zealand and attracting visitors highlights a particular pace-of-life, natural beauty, history and amenities. A comprehensive identity and design programme for SOLGM (New Zealand Society of Local Government Managers). 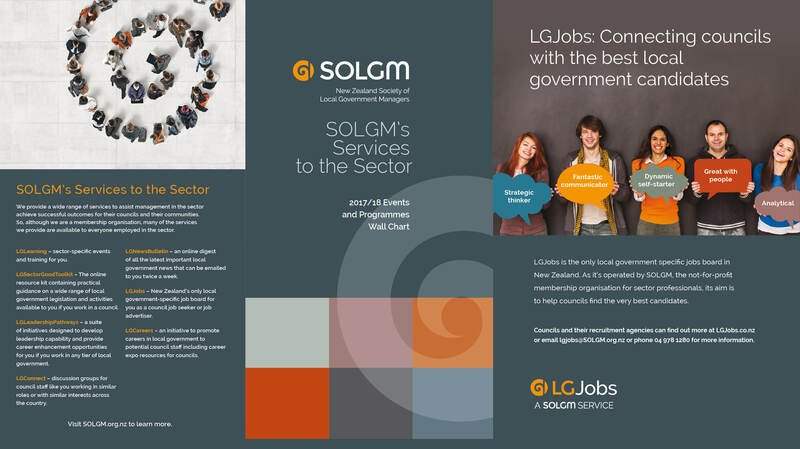 SOLGM is the national membership organisation for local government professionals with a role to promote and support professional management in local government. 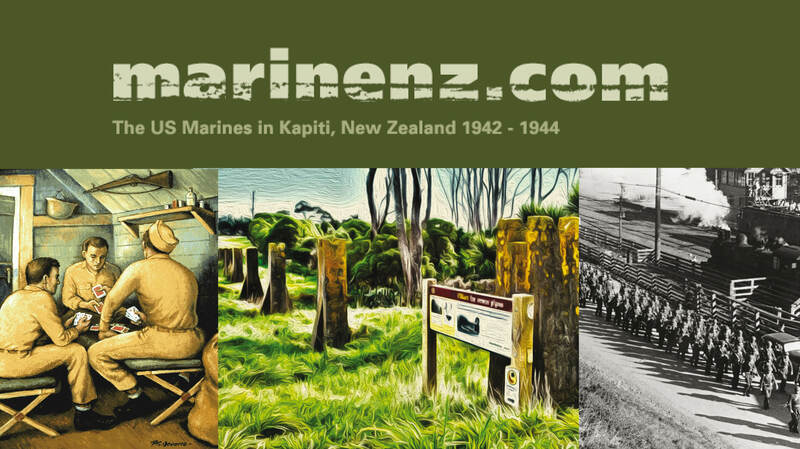 Identity, communications and website development for Marinenz (The Kapiti US Marines Trust). 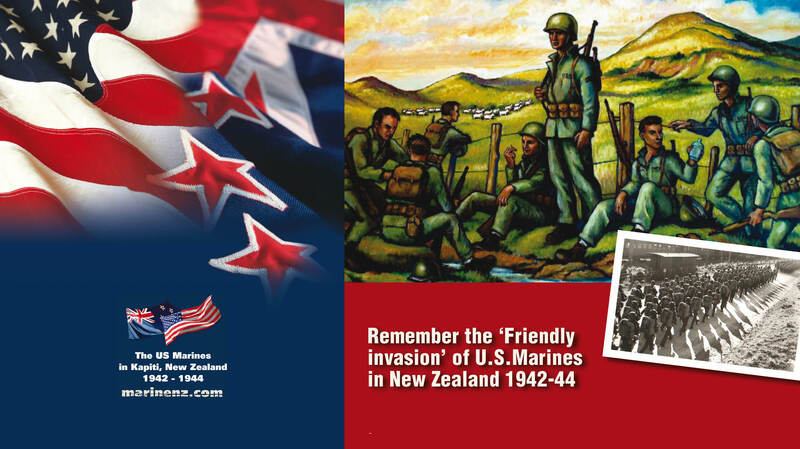 Marinenz is a major project to collect, preserve and promote World War II US Armed Forces history from 1942-1944 in the Kapiti district, north of the capital city Wellington, New Zealand. Original generation time 0.9077 seconds. Cache Loaded in: 0.0634 seconds.